Apple reports that it has "nearly doubled" the number of suppliers it works with who are now completely running on clean energy. A total of 44 such suppliers are now powering their Apple production lines using energy derived from sources such as wind and solar. Apple had been expecting to bring 4 gigawatts of renewable energy into its supply chain by 2020, and this means it is now likely to exceed that by a further 25 percent to 5 gigawatts. "Every time one of our suppliers joins us in our efforts to address climate change, we move closer to a better future for the next generation," said Lisa Jackson, Apple's vice president of Environment, Policy and Social Initiatives in a statement. The suppliers now committing to Apple's goals include two major iPhone assembly firms, Wistron and Pegatron. The news comes one year after Apple revealed that its own entire global operation, from offices to retail stores, is powered by renewable resources. 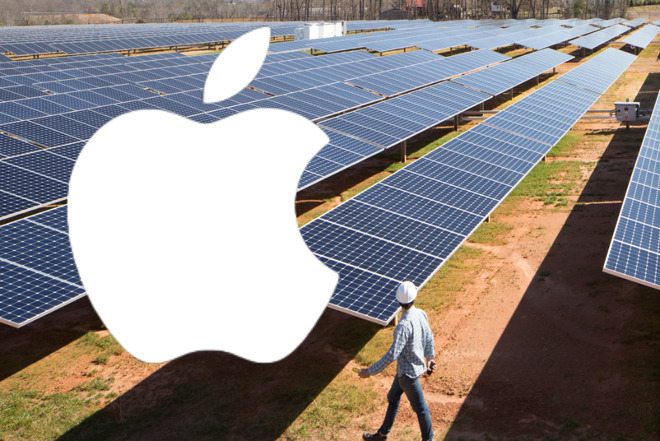 At that point, April 2018, Apple had 23 suppliers that had pledged to move to 100 percent renewable energy. "We've made it a priority to hold our suppliers accountable to the same environmental standards we observe and hope that our collaboration will show others what is possible," continued Jackson. "While we are proud of our announcement today, we won't stop driving change within our industry to support the clean energy transition happening globally." Alongside work to move itself and its suppliers to clean energy, Apple has also been involved in projects such as it investing $300 million, over four years, to provide such energy to its Chinese supply chain. Apple has also been promoting the wider use of renewable energy through what are called Green Bonds. Starting in 2017, it began a scheme whereby it would allocate $2.5 billion worth of Green Bonds to support environmental initiatives. 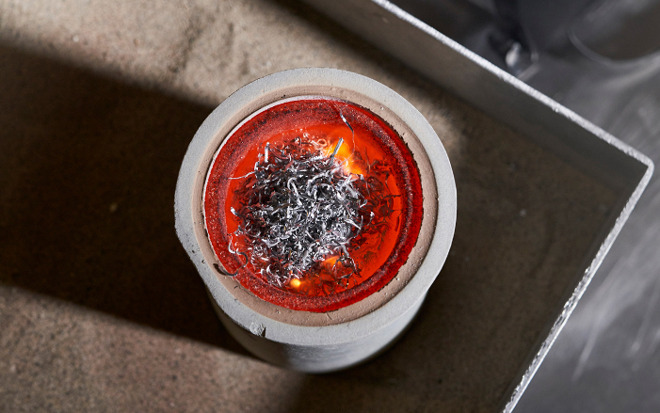 Apple says that this has now been completed and the work contributed to 40 such endeavours, including the creation of the new alloy that's made from 100 percent recycled aluminium which is now used in the MacBook Air and Mac mini.